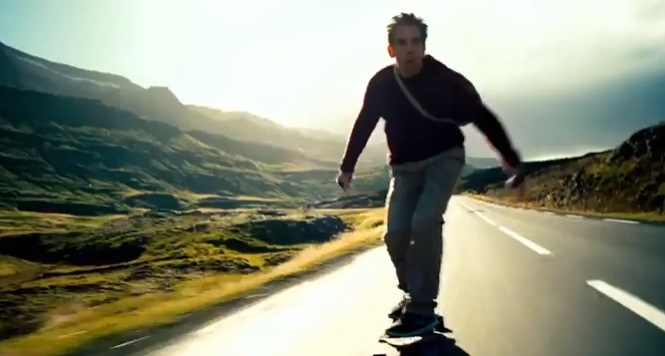 So, The Secret Life of Walter Mitty has two sides to it: the mystery of “where is the picture, and how do I track down Sean?” and the fantasies cooked up in Walter’s head. This is also a bit of a problem with an otherwise charming and heart-warming film. The root of this problem lies with the fact that the story cannot decide whether it’s a comedy, or an adventure film. Some of Ben Stiller‘s past work has been very cut-and-dry: comedy or drama. This? Well… this veers between the two. The strengths of the film lie in the dramatic adventures that unravel for Walter, and not the comedy. The comedic elements start off entertaining, but the more the plot develops, the more of a hindrance these jokes become. They come across as jarring and terribly out of place. However, if you can get past these jokes, you’ll uncover what is a beautiful story that’s lovingly shot and brought to the big screen. 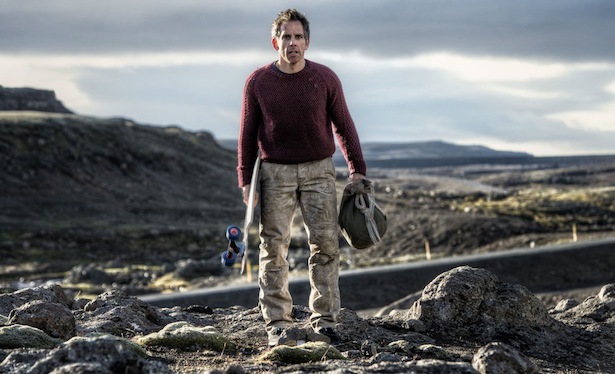 What really worked was Stiller‘s attention to cinematography, helped along in no small measure by shooting on location in Iceland and Greenland. Further, the accompanying music really adds to the “epic” nature of the film. The Secret Life of Walter Mitty is a heartwarming film perfectly suited to the Christmas period. 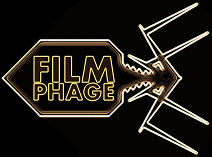 Sure, some of the film’s tone is uneven and the comedic and dramatic elements don’t gel too well, but this can be overlooked, as the core story is exciting and enraptures. I’ve been dubious about what to expect from Stiller in recent years, as I can’t say I’ve actively sought out one of his movies since Tropic Thunder, but this was definitely worth the trip. So I’ll admit it… I was pleasantly surprised by Ben Stiller here. I can’t say I was actively looking forward to the film, as the trailers made it out to be another case of “let’s dress in funny wigs and have accents”, but it wasn’t! Maybe Will Ferrell will be next to produce a film that goes against the grain and is genuinely good… Wait, it’s a bit early for an April Fools joke isn’t it?